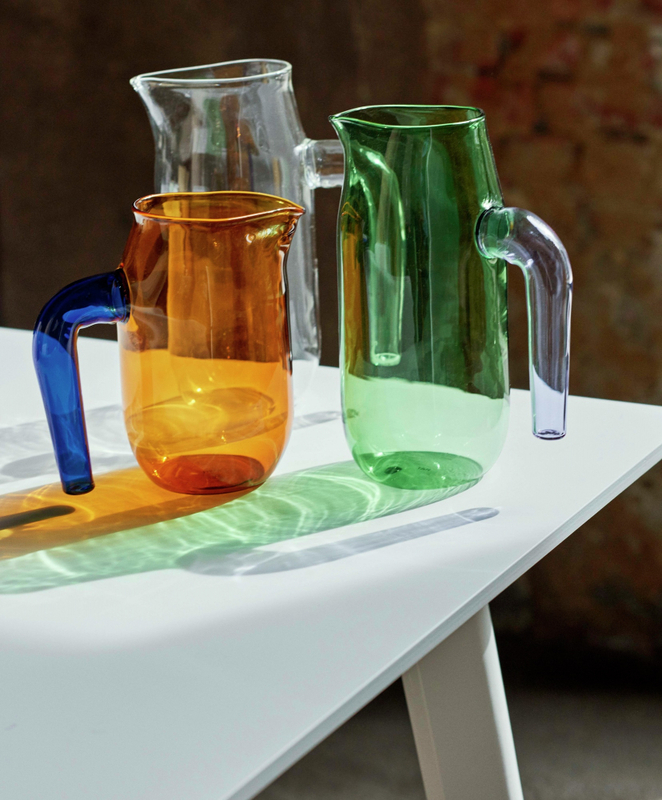 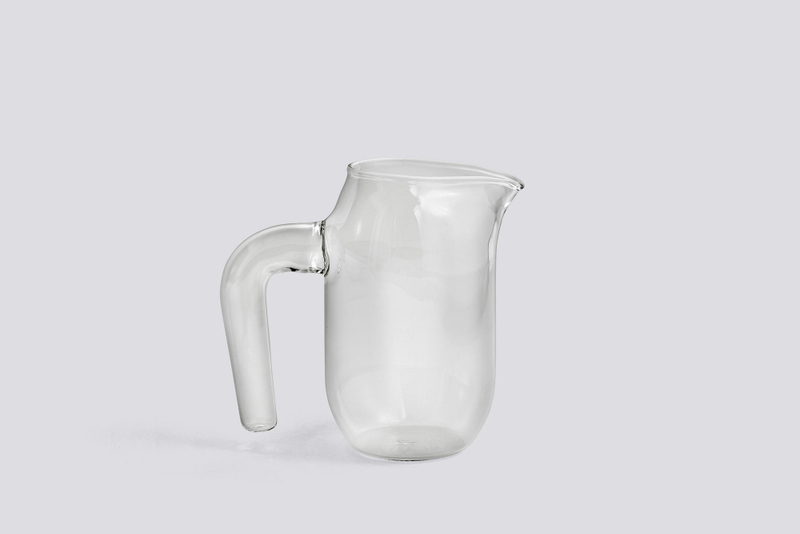 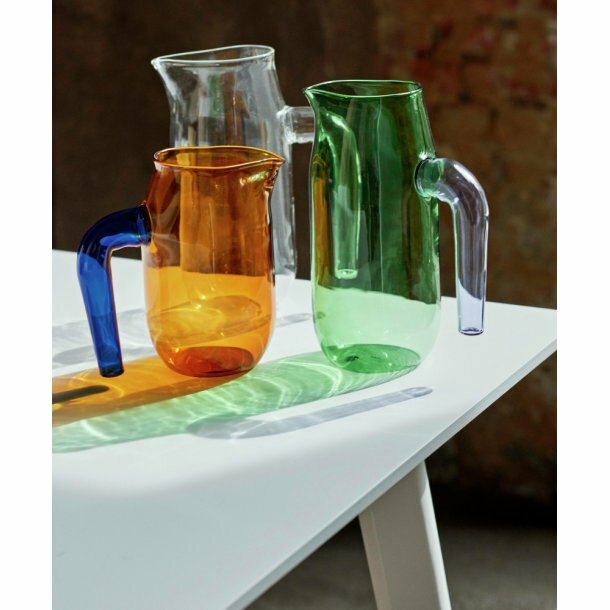 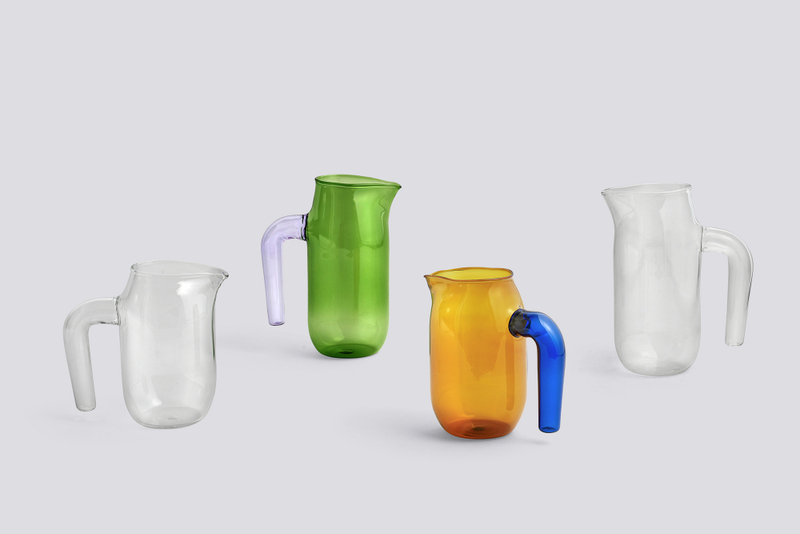 Expert glass artist Jochen Holz has created this glass Jug for HAY. 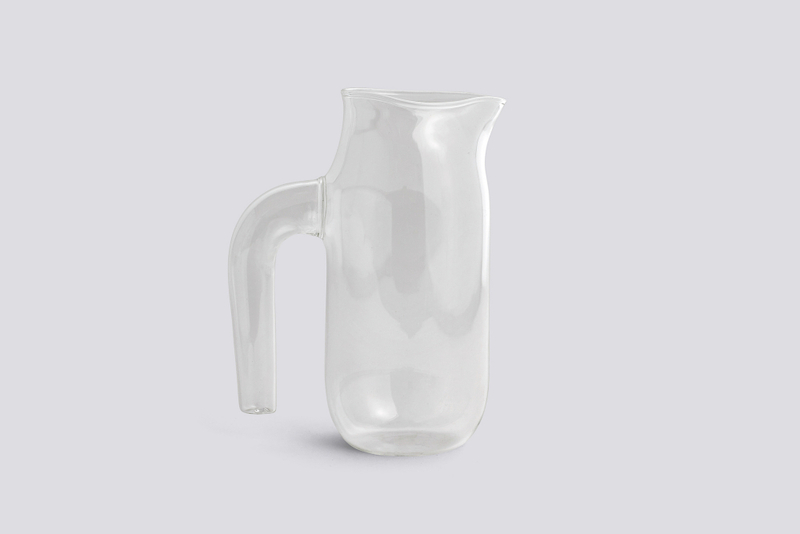 Made from borosilicate glass so it is extra heat resistant and dishwasher safe. 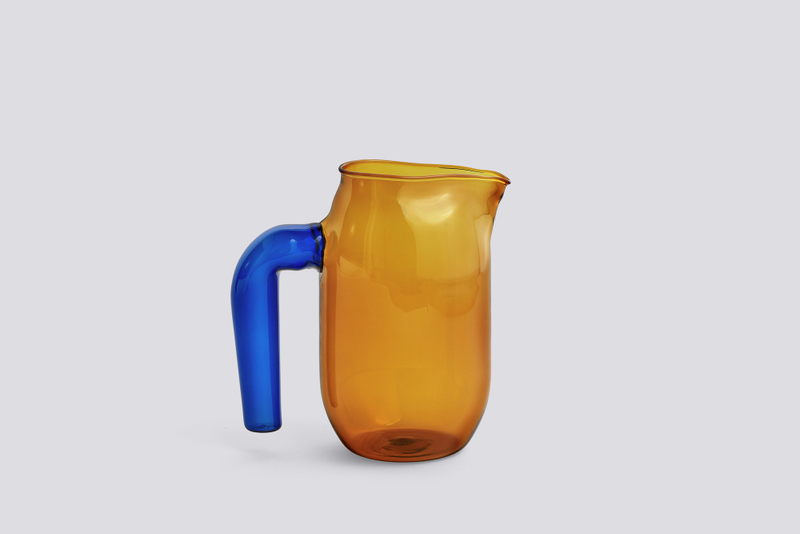 Small / Clear, Amber and blue. 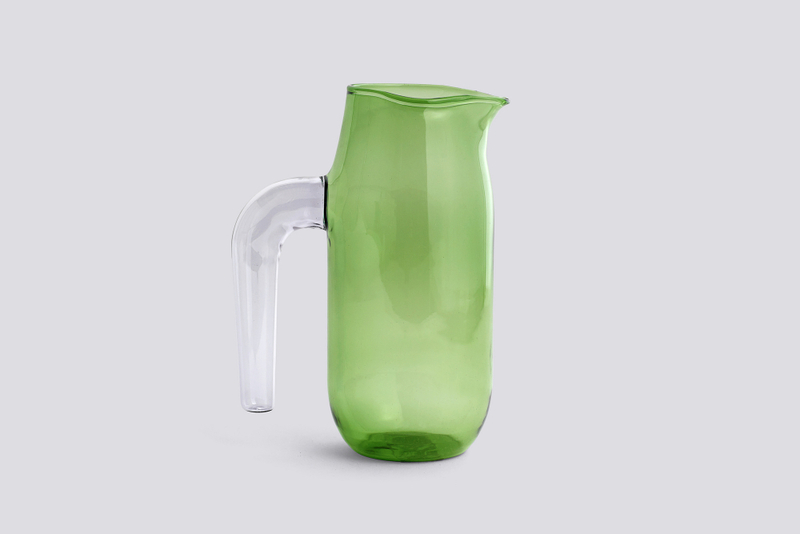 Large / Clear, Green and lilac.